S07E03 - And How Does That Make You Kill? S08E06 - Dude, Where's My Groom? 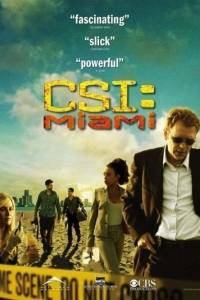 Obsada (60) serialu "CSI: Kryminalne zagadki Miami"